Thank you for requesting a free sample business journal! Congratulations on taking the first step to gaining more knowledge and insight in the environmental industry. 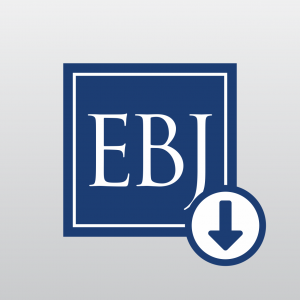 To view your sample journal, click on the EBJ icon to download it in PDF format. Go here to subscribe and receive the Environmental Business Journal twelve times a year.